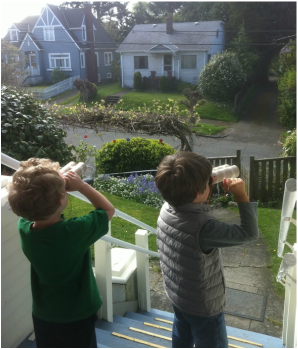 Cinquegranelli Montessori is located in the heart of Ballard's Sunset Hill neighborhood. We are two blocks from Webster Park and a short walk from local restaurants, shops and cafes. * When leaving a phone message, please remember to leave your name & contact number.